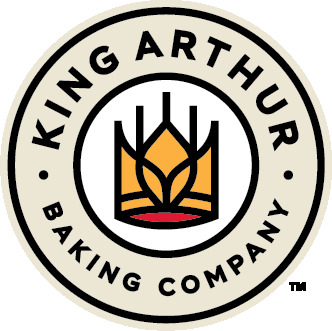 All exhibitors must bring the opened bag of King Arthur Flour or submit a UPC label from the King Arthur Flour bag. Enter 6 cupcakes on a disposable container for judging. Entries are judged on taste and presentation (decoration). Handwritten recipes will not be accepted. All recipes become property of the Alaska State Fair, Inc. The 2018 first place contest winner is not eligible in the 2019 contest. Each winner receives a ribbon! Bring your prepared entry to Hoskins Exhibits on the date of the contest; date and times are noted in contest information. All entrants must purchase Fair admission. Decisions by the judges are final.